Winter Wedding Inspirations Invites Florals. Looking for inspiration for your fabulously elegant winter wedding? Look no further! Winter weddings are a time for elegance, love and surreal settings. 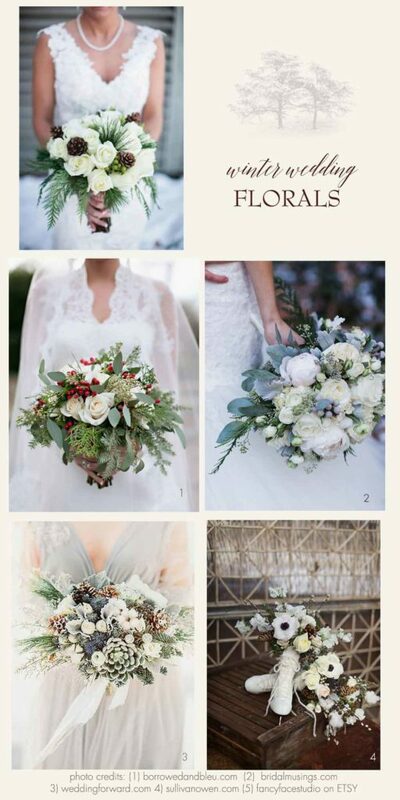 We’re happy to show you some fabulous florals and winter wedding invitations courtesy of the merrymakers at Notedoccasions.com. Today we also offer this Wedding board highlighting Winter Wedding Ideas for your Winter Wedding. Enjoy these wedding invitations and florals also be sure to visit the store. Winter wedding sets are also offered here and fabulous florals can be found here. Enjoy planning your winter wedding and we hope we have provided some great inspirations for your celebration!